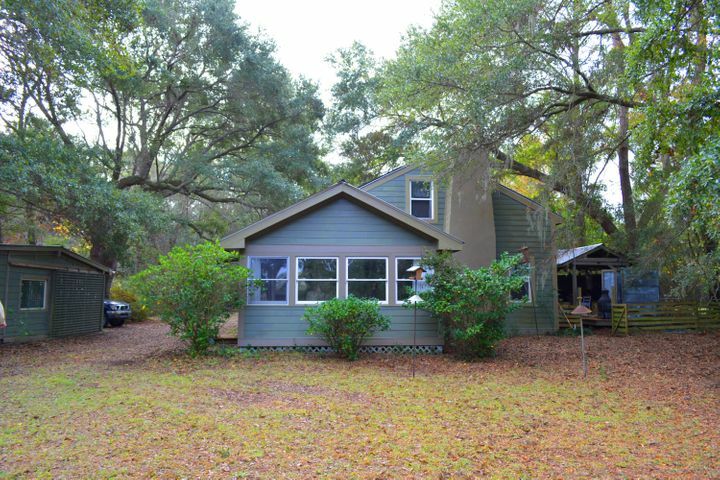 2728 Castnet Road is a three bedroom, one bath home sold in Johns Island. This 1,428-square foot home, that sits on almost ¾ of an acre, is located on the beautiful Abbapolla Creek. Built in 1983 this charming cottage makes for the perfect private get-away. On the main floor of this home you’ll find the kitchen, dining room, living room, two bedrooms, and a full bath. You’ll also find a beautiful 150-square foot bonus room, perfect for enjoying all of the amazing views. Bamboo floors have been placed throughout the house and a fireplace make for a cozy living area. Located on the second floor you’ll discover a large master bedroom. The exterior of the home is sided with HardiePlank siding and a metal roof. 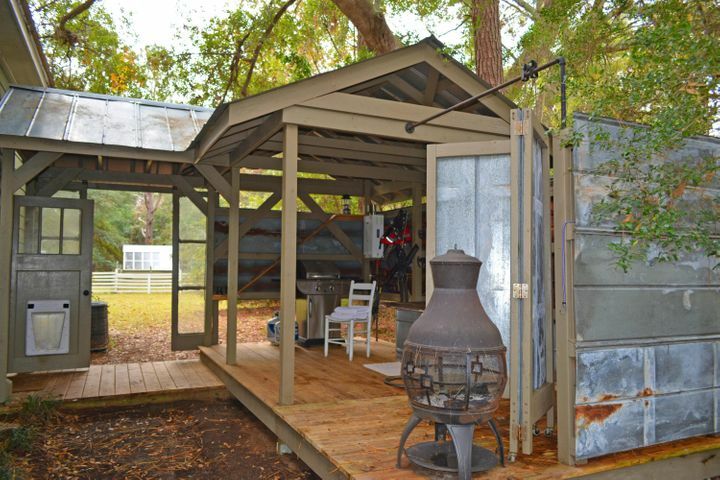 The ¾ acre is complete with a garden area located by a shed/greenhouse, a garage, a covered deck, an outside shower and bath (with a tank-less water heater) and a cooking patio. 2728 Castnet Road is located on the Abbapolla Creek, which flows right into the Stone River. 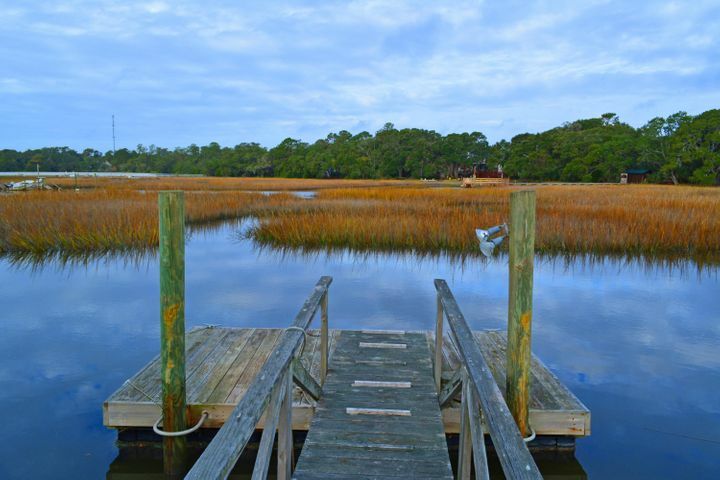 This property comes with it's own private floating deck giving you a beautiful view of the creek and marsh. With tidal depths ranging from 2-9 feet, this property is perfect for someone looking for a boating lifestyle. This creek side property is very secluded, providing plenty of privacy and a hide away from the hustle and bustle of everyday life you would experience in the city. 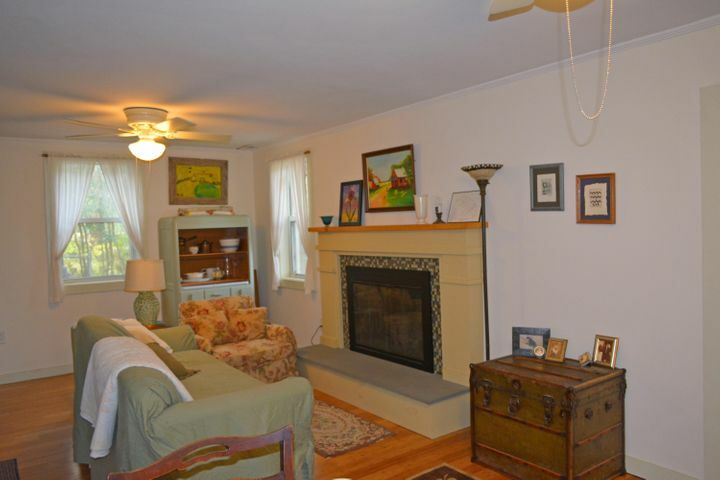 This charming cottage is a must see so make your appointment today! Johns Island SC Real Estate - Jay Tracey - Broker-in-Charge and Owner of EarthWay Real Estate, located in Folly Beach, South Carolina. I specialize in real estate in Folly Beach, James Island, West Ashley, and Johns Island SC. Dedicated to making sure the you are working with a knowledgeable, local real estate professional, serving only your best interests in mind and Finding Your Place on Earth. To discuss your Real Estate needs, feel free to give me a call or text me at (843) 270-1300.